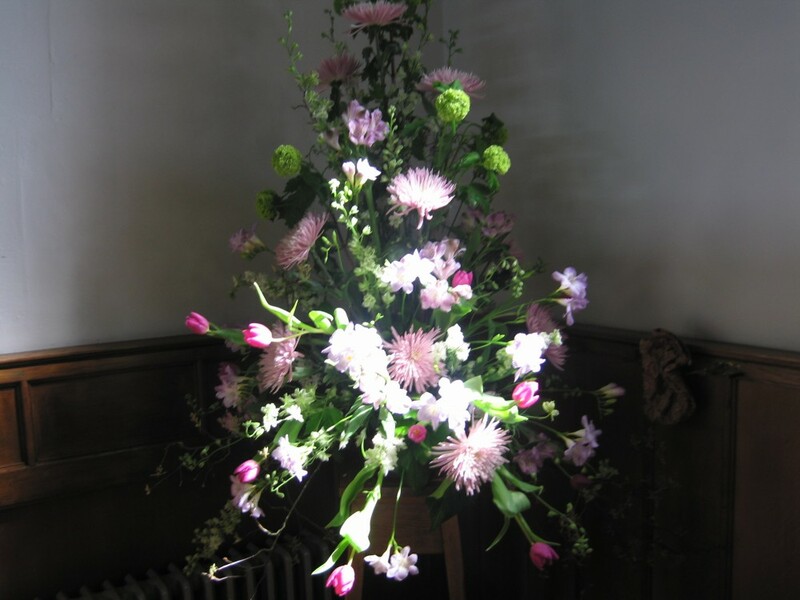 The Flower Guild has a rota of about fifteen members who arrange the flowers in the church. 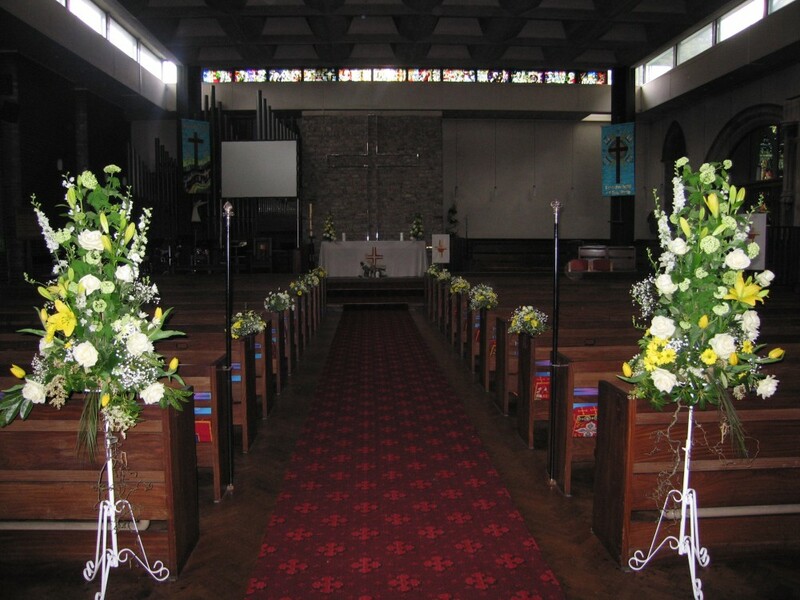 The flowers are paid for by weddings or donations from members of the congregation who wish to commemorate a special occasion. Arranging is usually carried out on Friday mornings. New recruits are always welcome and training will be given as required. If you would like to donate towards the flowers or are interested in trying your hand at flower arranging please contact Chris Reeves on 0121 354 6264.